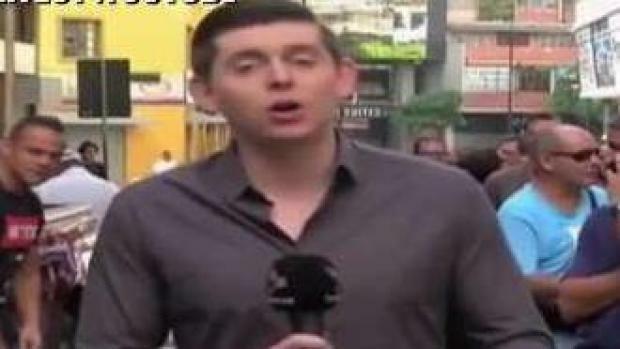 A freelance reporter was deported from Venezuela after being detained by the government. 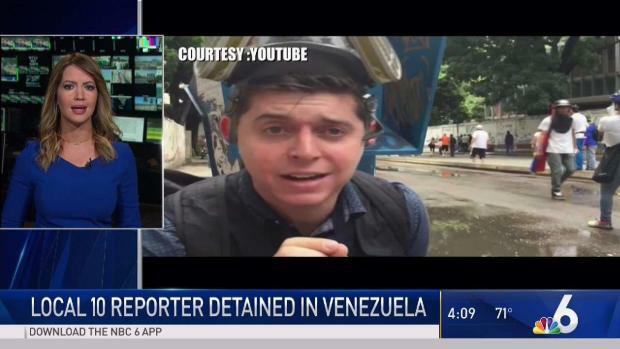 An American journalist who lives in Caracas, Venezuela and works for a South Florida TV station was detained at his home Wednesday, according to the National Union of Journalists, SNTP. 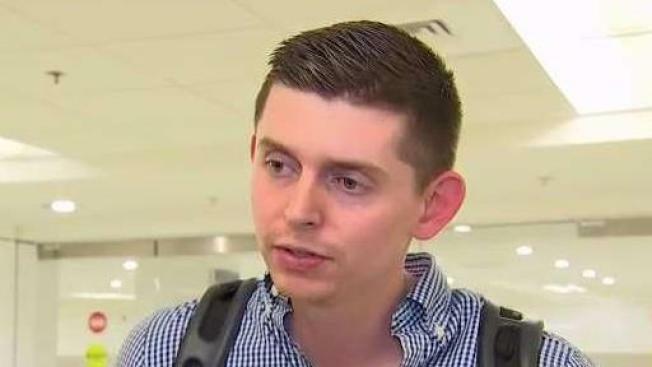 Cody Weddle, a freelance reporter who works for WPLG, was detained during a raid by military officials at his residence in Caracas, along with his assistant, Carlos Camacho, the organization tweeted.